WANA: Taliban commander Mullah Nazir was injured while seven of his aides killed in a suicide blast targeting his vehicle in South Waziristan, Geo News reported. The attacker was riding a motorcycle when he collided with the vehicle Mullah Nazir was traveling in. Several nearby shops were also damaged in the attack. 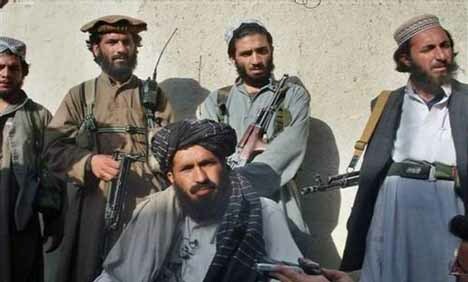 Commander of his own faction of the Taliban in South Waziristan, Mullah Nazir controls operations in Wana. He was also part of the Aman Committee and assisted the committee in its proceedings against the Uzbek militants.